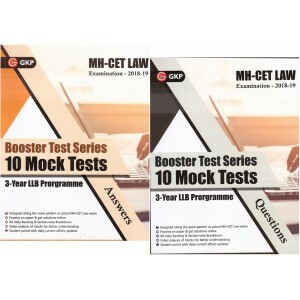 Here’s what you get with MH-CET Law Mocks from GKP: MH-CET Mocks-As per actual exam pattern: Des.. 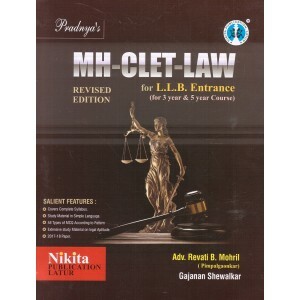 Highlights:General Knowledge & Current AffairsLegal AptitudeLegal ReasoningGeneral EnglishLogica..
Indu's MH-CET Law 2018- Maharashtra Common Entrance Test for 3 & 5 Year LLB course by Ra..
Legal Awareness and Legal Reasoning for the CLAT and LLB Examinations prepares aspirants for the ..
Pradnya's MH-CLET-LAW for L.L.B Entrance (for 3 year & 5 year Course) by Adv. 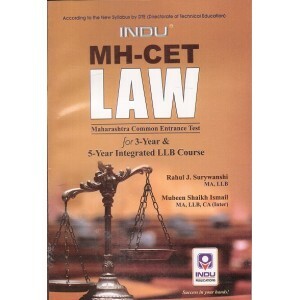 Revati Mohril, Gaj.. 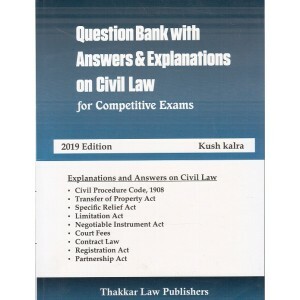 Explanation and Answers on Civil Law:Civil Procedure Code, 1908Transfer of Property ActSpecific Reli.. 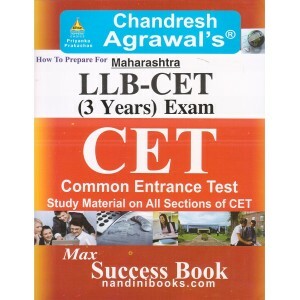 This book is useful for LL.B , CLAT & MH-CET Law Entrance Exam 2019-20. ..